304 Seiten, kartoniert, Informator-Verlag, 2010. Chess Informant 107 contains a selection of games of many chess players with the top 50 players from the September and November FIDE rating lists as well. On 304 pages, the 736 games (295 full games and 441 fragments) from Bilbao, Jinzhou, Karpov-Kasparov (rapid), Nanjing, Ohrid, Hoogeveen, Novi Sad, Moscow, Khanty-Mansysh, London, Russia (ch) and many others are included. This volume brings the voting for the ten best games and the ten most important theoretical novelties from Chess Informant 106, theoretical survey in ECO format, the most interesting combinations and endings from recent tournament practice, studies, tournament standings and cross tables, and the creative output of Magnus Carlsen. 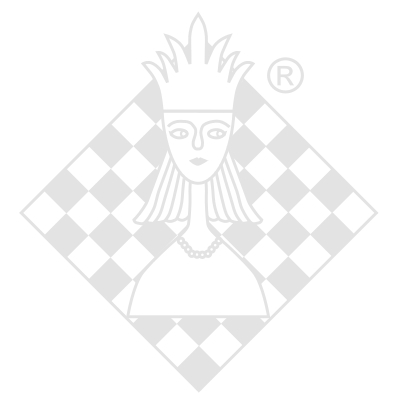 The most popular lines of B 01, B 76 and D 85 are presented in the column Modern Chess Theory. CD Chess Informant 107, as usual, includes a free supplement of Chess Informant 106 in PGN format (without annotations).